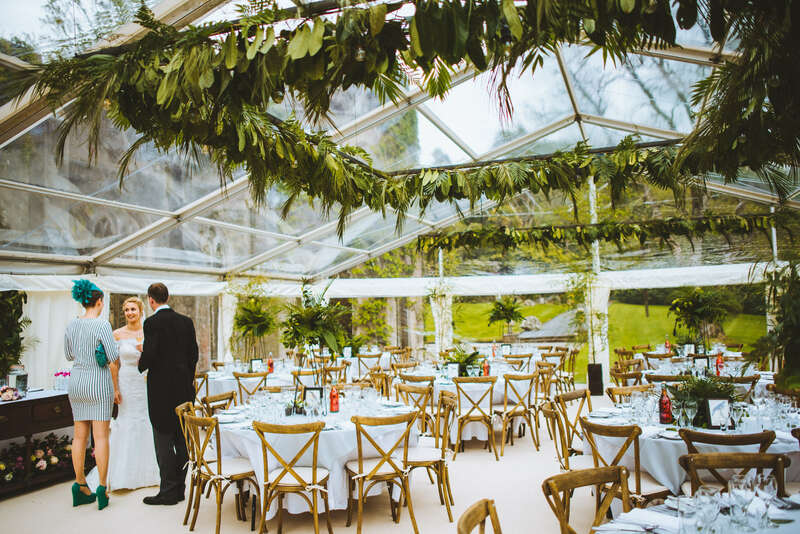 Once inside the marquee the furnishings are just as important. 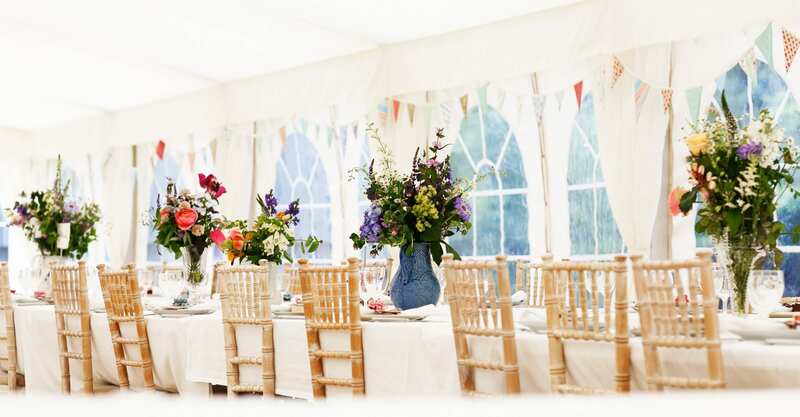 They set the scene for your event and we take great pride in making sure that we provide you with a ‘tip top’ range of furniture hire equipment, to enhance the overall look of your marquee. 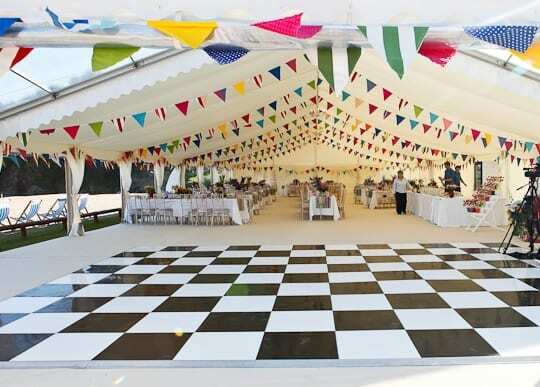 We stock a comprehensive array of furnishings so you will be able to create the marquee layout you want and compliment your chosen style. 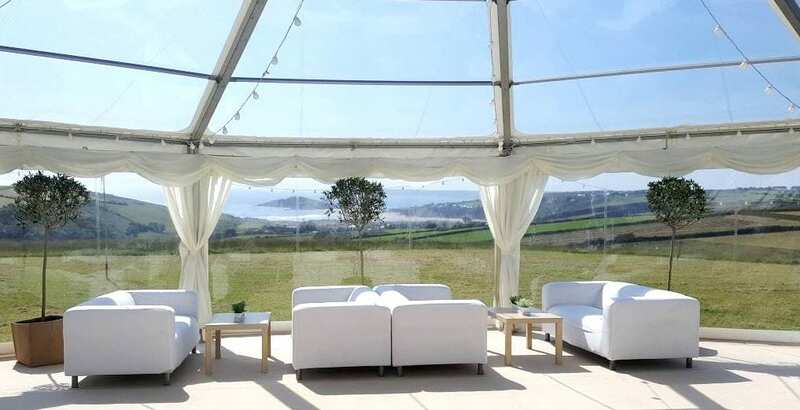 If there are any specific items we don’t stock, we can usually source these for you from a range of our suppliers throughout the South West. 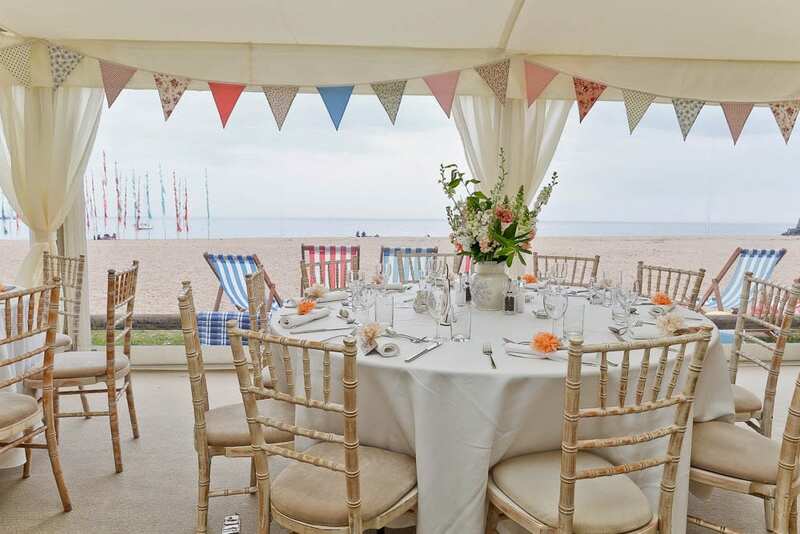 We now provide a stand-alone furniture hire service available to supply tables, chairs and other items to events outside of our main summer season. 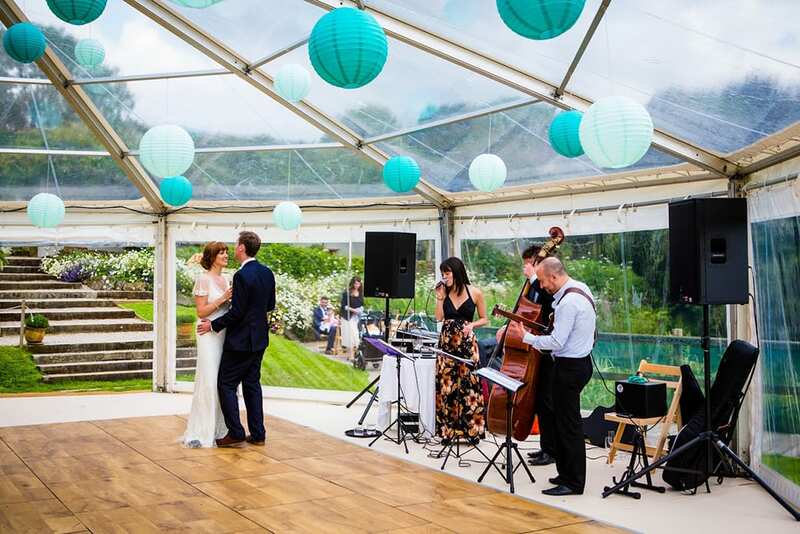 So if you don’t require a marquee, but are holding an event and need furniture hire, dance floor hire or bar hire please contact us.